I want to have spoken in 100 countries when I am 50. What do you want to do? This plog post is about setting new goals. About upgrading your goals and how that sets you alive. The text is about this goal I just set. The message is about you upgrading yours. Two of the strongest passions in my life are speaking and travelling. Passion and believes is what move us forward, what gives us energy and meaning. If we set goals that are based on taking us to the next level of where our passion and believes are leading up we will feel we live more. In my late teens I would travel to far away places, like Hawaii, South Korea and Thailand and the love of seeing the world was born. 22 years ago I became a professional speaker and found a profession that I feel I was made to practise. 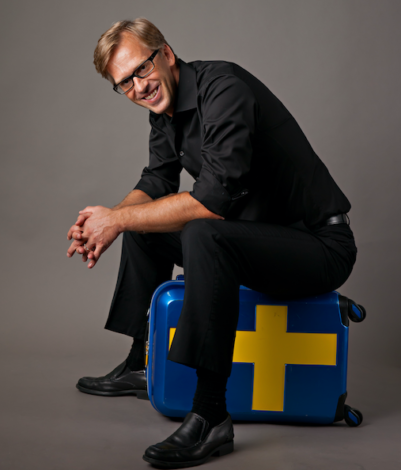 12 years ago I moved from Sweden to China and begun to seriously speak internationally. 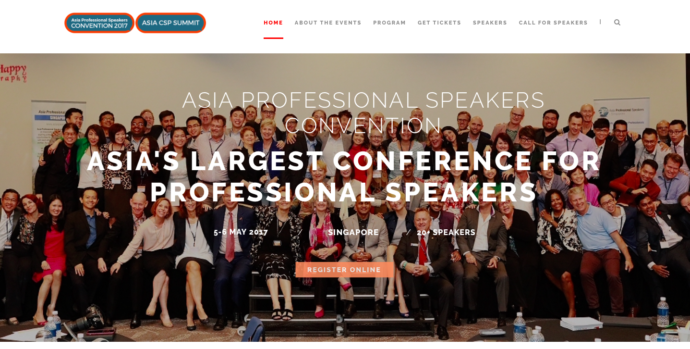 10 years ago I become a global speaker and the last years I have been speaking in 20-35 countries per year. Lately that has been my life. And I love it. Two weeks ago I realised that it was time to raise the bar a little bit more again. I decided that I want to have spoken in 100 countries when I am 50 years old. Today I am 48 years old and I have been invited to speak in 64 countries. Partly there is a logical reason: I know that I got a more global – a more human – mindset when I went from having spoken in 50 countries compared to how I saw the world when I had spoken in 5. So I am guessing – and hoping – that I will get an even higher sense of understanding of humanity as a whole if I travel to more than 50% of all the worlds countries. Partly its psychological: 100 is a round and symbolic number. But the main reason is unexplainable. (I think all the best reasons for why you want to do anything are unexplainable) I can not fully explain to anyone else why I feel that I “have to” reach the goal of speaking in 100 countries when I am 50. As for myself I do not need an explanation. Today I have 36 countries left before I reach 100. I sat down and picked out the 36 countries I really would like to add to the 64 I already have under my belt. This list doesn’t mean I have to add these 36 countries to make it 100 – but by making this selection I am making my goal clearer. I can go out and try to get speaking engagements in these countries. I have done a selection. The lion has selected its pray. Just by making this decision I feel happier, more energised, more focused and more “on purpose”. The powerful feeling I got from just up-grading my goals (not reaching them, not even getting a single country closer to achieving them yet) – just by writing down this up-graded goal of mine around traveling the world to speak – made me write this blog post. Now how could you up-grade those goals to take them – and your life – to the next level?